Where did last week go? 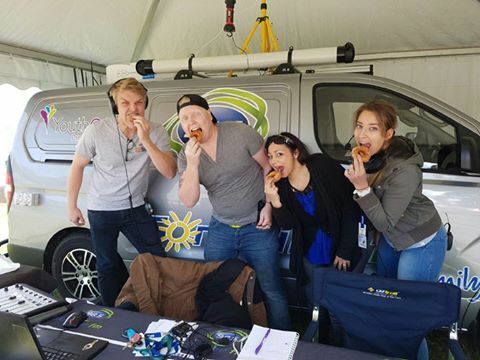 Obviously the 98five family have had too much fun at this year’s Perth Royal Show because it feels like it flew by! Broadcasting from Claremont Showground from last Saturday to Friday — with Saturday morning Mixed Tape, Drive with Jeziel, and a three-hour gardening special on Mornings with Mike — here are some 2016 highlights. Jeziel witnessed this phenomenon and caught up with pig whisperer Tom Vandeleur. Quietly cutting the grass across from the 98five tent, Alex was a surprising showstopper that had young and old passersby mesmerised including Mornings host Mike, who had to find out more from Ambrogio Robot’s Stefano. Because anything less is just not impressive enough 😉 This prize bull, ‘Excalibur’, is owned by Colin Price. The latest Bachelor and his winning bachelorette were spotted within the grounds during the week, but it was MasterChef Australia contestant Jess Arnott who Jeziel bumped into in the IGA Fresh Farm Pavillion. What’s a Royal Show without woodchopping? 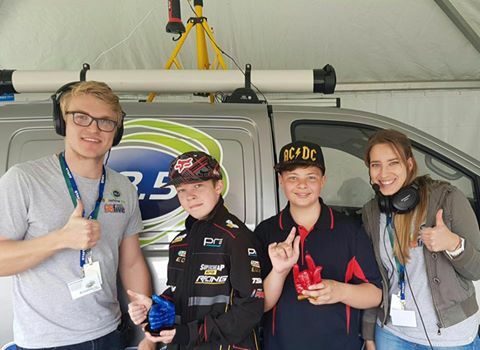 Nick Fredrickson — a one armed chopper from QLD — told Jeziel what it’s like to be a woodchopper while 98five listener Ainsley showed us how it’s done. 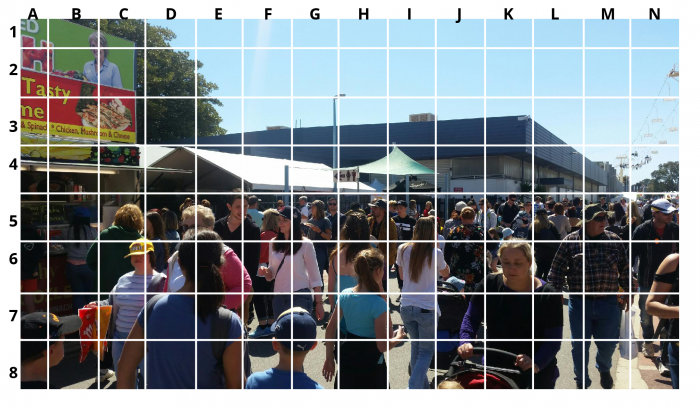 Find Jeziel in the crowd of Royal Show 2016 goers before checking the answer below. Josh was defeated by special guest Sam ‘the Challenge King’ in an intense donut-eating duel. While Corbin and Michael stopped by to show the duo their wax hands.